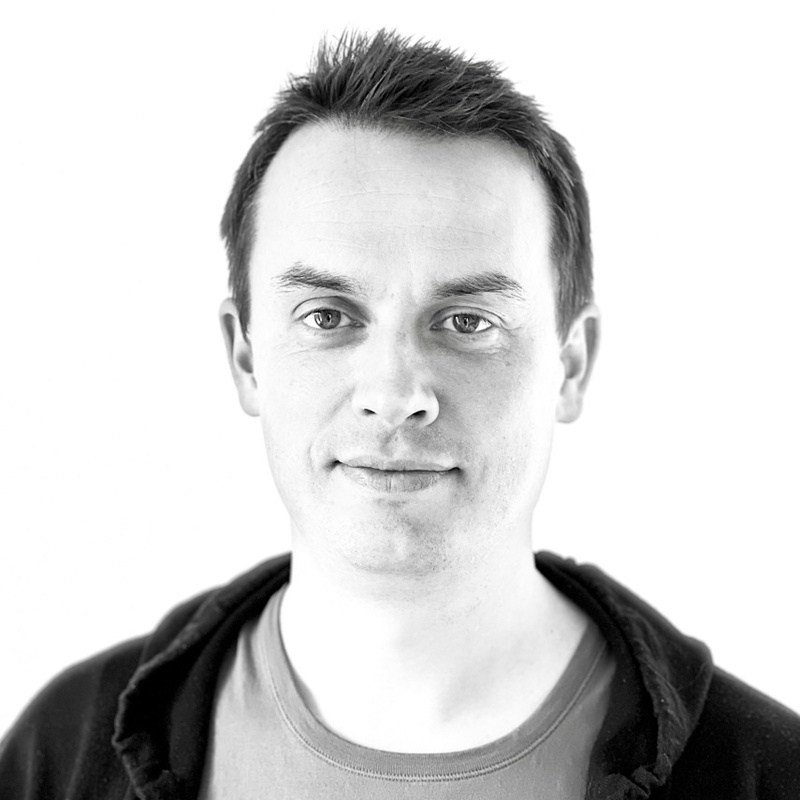 I'm Michael, co-founder of Red Sequence, a Cloud software startup based on the south coast of England. The purpose of this site is to act as a simple electronic business card (vCard) to promote my skills, and highlight some of my personal interests. I design and build a real-time project and time tracking Web app called Timestamp. I can help plan, cost, architect and review software projects of any size or scale. Just some lists of stuff that I'm currently into! Always interested in new languages and software engineering techniques. Some things that have interested me, or do interest me. C#: My go to language. Love the strong typing and functional capabilities. Ruby: Rails kicked off the whole MVC revival and got Microsoft to build ASP.NET MVC! Elixir: Ruby style syntax for Erlang. On my list of things to play with. Rust: Really interesting ownership semantics. C and C++ alternative for systems programming! Spotify has my vote. Discover Weekly is an awesome feature. I have massively divergent musical tastes. Mostly listen to Ambient Electronica whilst working. Try this playlist for the sort of thing I like. Ambient/IDM: Always when programming so as to not be distacted by lyrics! Rock/Metal: Nine Inch Nails, David Bowie, Pink Floyd, Tool. Lots of stuff! Audible is great. Driving has become my book 'reading' (listening) time. A bit like boxed sets when you can't see a screen! Sapiens / Homo Deus: A Brief History of Tomorrow: Yuval Noah Harari. A fascinating and sobering look at humans and where we're going. The Culture novels: Iain M. Banks. Fantastic Science Fictions series - a place I'd love to live! The Baroque Cycle: Neil Stephenson. Massive sprawling novel set in the 17th and 18th century. The First Law: Joe Abercrombie. Gritty anti-heroes that are written with style. The Gentlemen Bastards sequence: Scott Lynch. Really looking forward to Thorn of Emberlain. I'm a keen gamer. Look me up if you fancy a game, especially if you play Destiny - my current addiction! I generally go by the gamer tag Tyridan (an old World of Warcraft character name) or Lord Motley. The platform with the best mobile games first. Awaiting: Anything that looks cool! Are Blizzard the most consistent game developer in the world? Awaiting: Diablo 3 expansion 2!? Mostly console gamer these days, but a few games still drag me back in. Highlights from my CV. Click to LinkedIn on the left for a more detailed overview. Feel free to get in touch with me by using the contact options on the left.